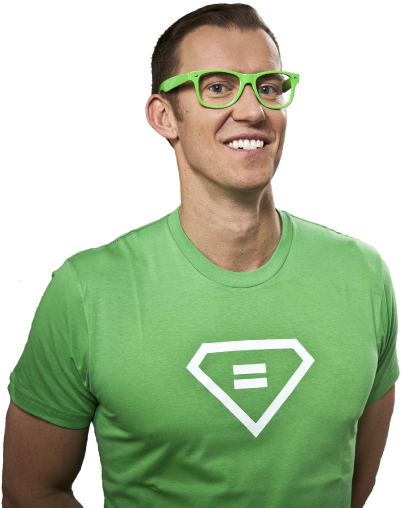 Often called a Digital Dale Carnegie and The Tony Robbins of Tech, Erik Qualman is a #1 Best Selling Author and Motivational Keynote Speaker that has spoken in 44 countries. His Socialnomics work has been featured on 60 Minutes to the Wall Street Journal and used by the National Guard to NASA. His book Digital Leader propelled him to be voted the 2nd Most Likeable Author in the World behind Harry Potter’s J.K. Rowling. Qualman is a sitting professor at Harvard & MIT’s edX labs.